This is a 1 Year Subscription Single-User online course. After you place your order, we will email you an Authorization Code and you can start using this online course immediately. 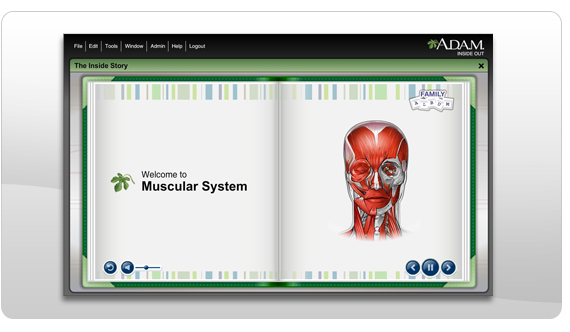 Anatomy Practice will allow you to save their test results for comparison or reporting. A complete anatomy review (Atlas) is included with almost 530 pinned illustrations, cadaver, and radiograph images for additional study.